Although Alan Moore had written a tremendous amount of comics before 1984 (mostly for Marvel UK and IPC Media), his work on Saga of the Swamp Thing (1984-1987) was the first time many Americans comics readers had heard of him. Swamp Thing wasn’t like any other DC title at the time. 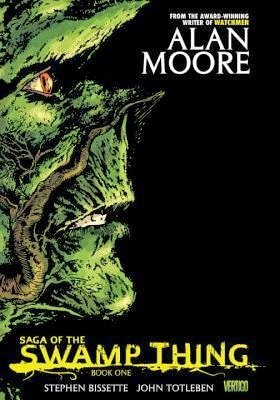 It wasn’t even like the previous issues of Swamp Thing, since Moore all but reinvents the title, carefully orchestrating a complex arc that changes the nature of Swamp Thing from scientist Alec Holland to a creature more elemental and even less human. The writing is absolutely inspired, as is the art - breaking many conventions of style and panel construction. I enjoyed this volume, but I’m not sure how much further I’ll read. Some really good stuff here... These stories contain gorgeous (and often creepy) art combined with stories that have an "old world" feel to them, yet are timeless. 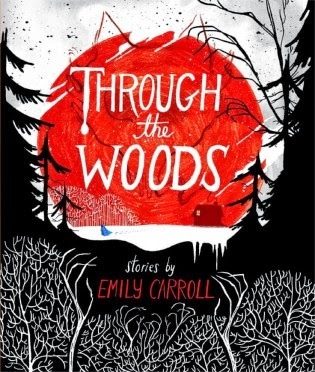 Emily Carroll is definitely a creator to keep an eye on. If you’d like to get a taste of Carroll’s style, check out her webcomic Margot’s Room. I’ve mentioned before that the reason to read any of the volumes of The Steve Ditko Archives is the art, not the stories. Many of these stories - probably none of them were written by Ditko - are bad and some of them are just plain awful. Editor Blake Bell explains why in the introduction of this volume. 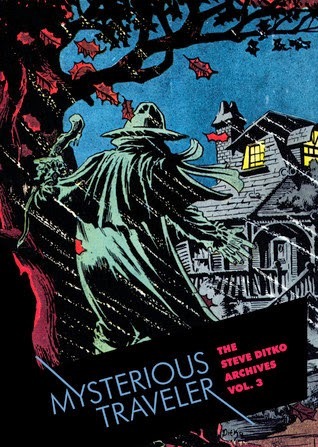 Yet these comics were, if nothing else, a place for Ditko to explore and experiment, which he did with a vengeance. Many who purchased this volume were outraged that two story pages were missing. Hey, people make mistakes. 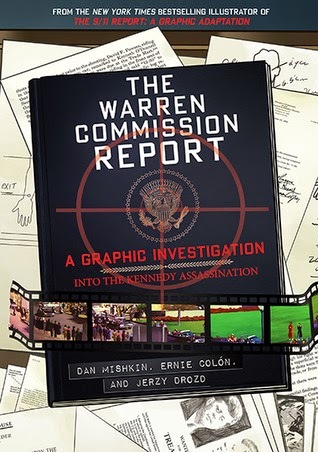 Fantagraphics offered the pages in a pdf you can find here and if I’m not mistaken, these stories were also reprinted in Volume 4: Impossible Tales. I’d never read Moon Knight before, so the character was completely new to me. 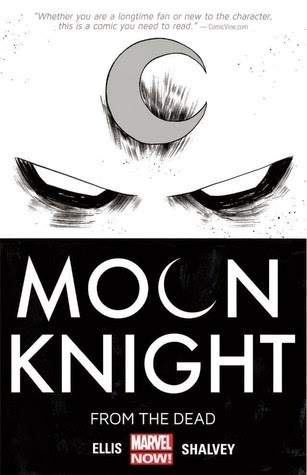 I didn’t really know whether Moon Knight was mercenary Marc Spector, the Egyptian mood-god Khonshu or both, but I didn’t care: the story was compelling, weird, and wonderful. This story arc - collecting Moon Knight (2014) #1-6 completes the Warren Ellis/Declan Shalvey run on the title, taken over with issue #7 by the creative team of Brian Wood, Greg Smallwood and Jordie Bellaire. I’d love to hear about what you enjoyed last month...or this month!